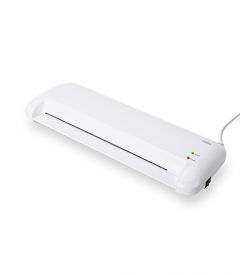 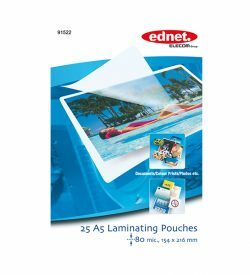 Laminating | View our catalogue products | SiliconBlue Corporation Ltd.
Protects and preserves valuable documents, even photos. 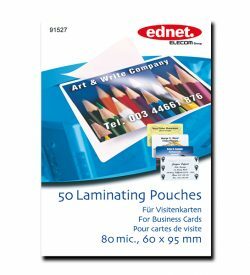 Suitable from business cards up to A4 size pouches. 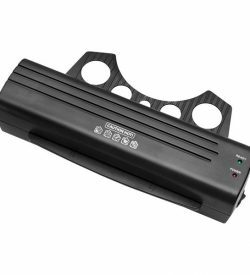 Fast warm up time, power on and ready indicators. 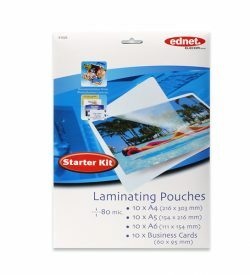 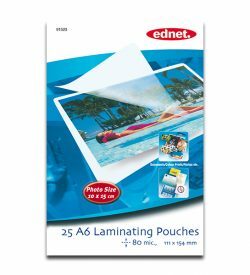 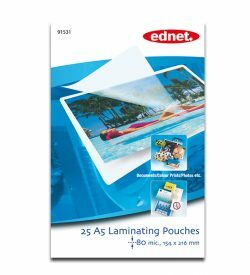 Crystal clear laminating pouches in high quality for stabilization, protection and enhancement of your documents. 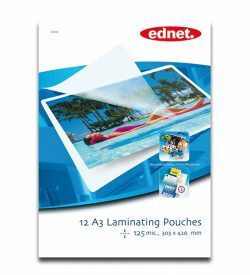 Guarantee a colour reproduction true to the original.